Google Slides (part of the Google DriveSuite) was first released to the world in 2006 and in the twelve years since, I was certain that I had seen every imaginable classroom use of that program. 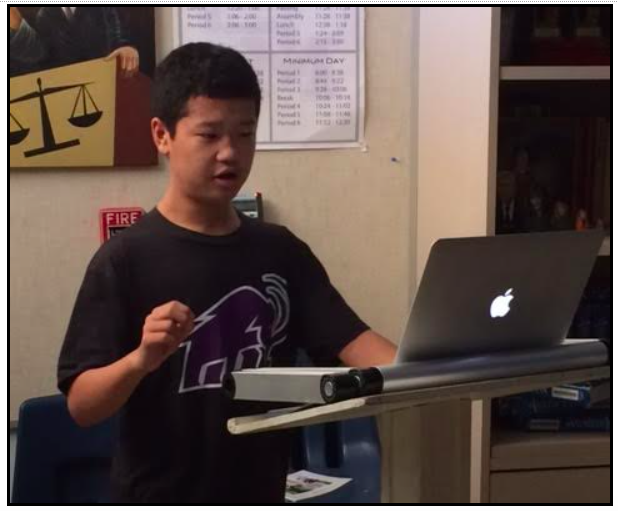 But just recently, two San Marino High School juniors, Jacob and John Chon, presented me with a simple yet innovative civic-minded use of the program: these two students wanted to give a 10-minute Google Slides presentation entitled “The Elections of Tomorrow and How to Get Involved” to all of the students enrolled in my fall 2018 US History class. The presentation’s main goal would be to inform the 16 and 17 year-olds in my class how to pre-register to vote for any upcoming election, particularly the upcoming 2020 presidential election. The Chons decided to produce this slideshow after having heard in 2017 that California Secretary of State Alex Padilla had launched an online pre-registration opportunity for 16 and 17 year-olds. He then also pointed out that pre-registration does not change the voting age, which is still 18. 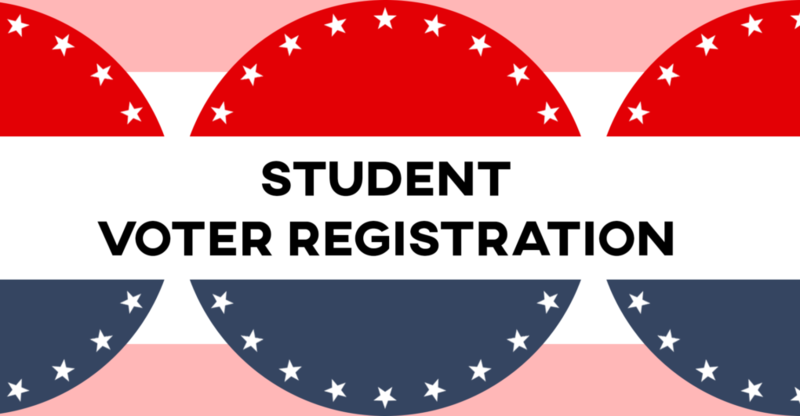 Instead, it allows eligible Californians ages 16 or 17 to complete the online voter registration form, so that they will be automatically registered to vote as soon as they turn 18. Why Should 16-17 Year Olds Pre-register? On Election Day, Can I Work the Polls? How Can I Administer a Mock Election at My School? How Can I Host an Election Eve Party? The Chons’ slideshow also included a short TED-Ed video called “The Fight for the Right to Vote” and an accompanying script, which was placed in the notes section found beneath each slide. Click here to view the slideshow in its entirety. The Chons gave their slideshow presentation to the students in my US Government classes on September 25th, National Voter Registration Day, and by the end of the day, the Chons had pre-registered many of the 140 students enrolled in my classes. Their presentation also resulted in twelve students signing up to work the 2018 midterm election polls, another four students agreeing to sponsor the school’s upcoming midterm mock election and two more students agreeing to host a midterm election eve party. In May, just before the school year ends, the Chons will present their Google Slides presentation to two SMHS sophomores. 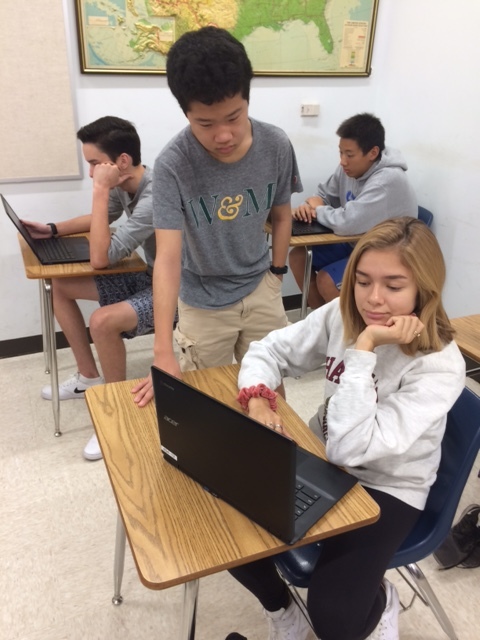 The hope and expectation is that in the Fall of 2019, these two students will use the Chons’ slideshow to teach the next group of 11th graders enrolled in my US History courses how to preregister for the 2022 midterm elections. And thus a new and all-important civic learning opportunity is launched! If you want to learn more about using presentations in your classroom, take our free, online course Designing Presentations on KQED Teach. Peter Paccone is a San Marino High School social studies teacher with 30 years of teaching experience. He is also the KQED In the Classroom publications manager and a member of several teacher advisory committees (iCivics, Global Flipped Learning, PBS, Better Together California Teacher Summit, etc.). He writes frequently for several education-related online publications (ITC, Edutopia, PBS’s Teacher Lounge, etc.) and he has given a TED-Talk style presentation at the 2015 and 2016 California Teachers Summit and at the 2016 Arcadia Innovative Teacher Summit. In addition, he has produced two TED-Ed Lessons.